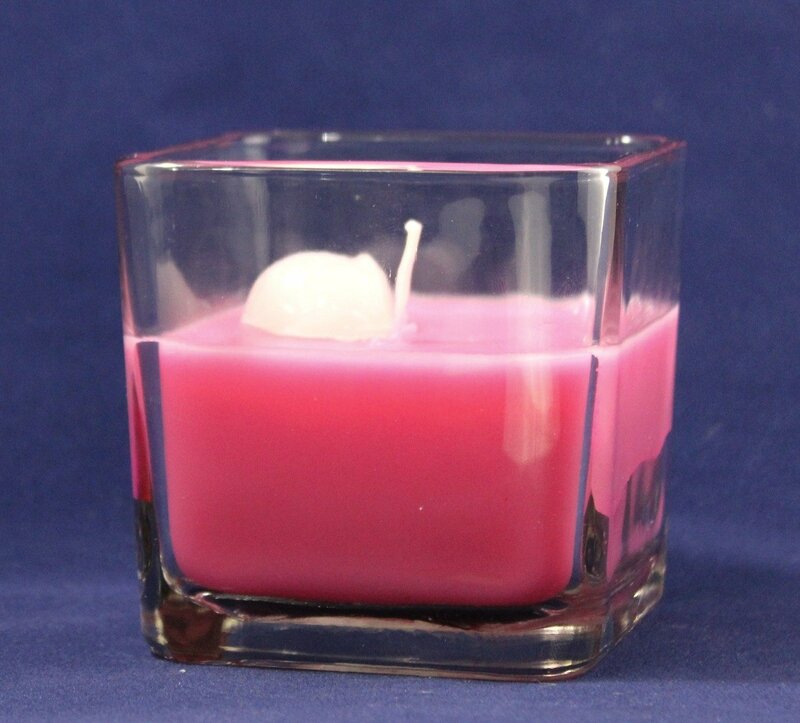 This beautiful Hot Pink wax candle in this beautiful square jar is just wonderful, giving life to wherever you put it. The sweet delectable fragrance Sweet Diamond Passion is one of our proprietary blends and offers highs and lows to caress your senses and uplift your moods. This candle is made from premium soft and creamy paraffin blend wax. This wax is a blend of premium ingredients, this allows for a great cold and hot scent throw. This allows the candle to function as an air freshener also. All our candles and scented products are handmade in Brooklyn NY USA.